This backpack does not only appeal to the stylish side, it also looks out for your middle and lower back. This backpack is meant to evenly distribute the weight to enable the user to not have as much tension right on the shoulders. 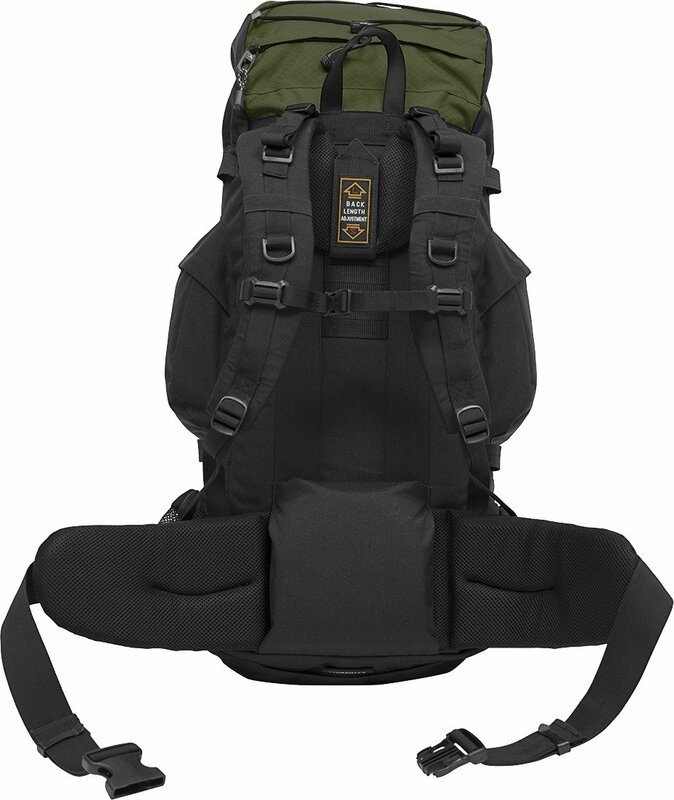 This backpack also has a chest strap that allows the user to relieve pressure off the lower back. This product is available in many colors, including grey and pink to support breast cancer. This backpack was rated a 4.5 on Amazon by 60 buyers. whether you are going for a hike or waling to work, this backpack has it all. With its multiple strap design large amounts of tension will be relived off of the middle and lower back. 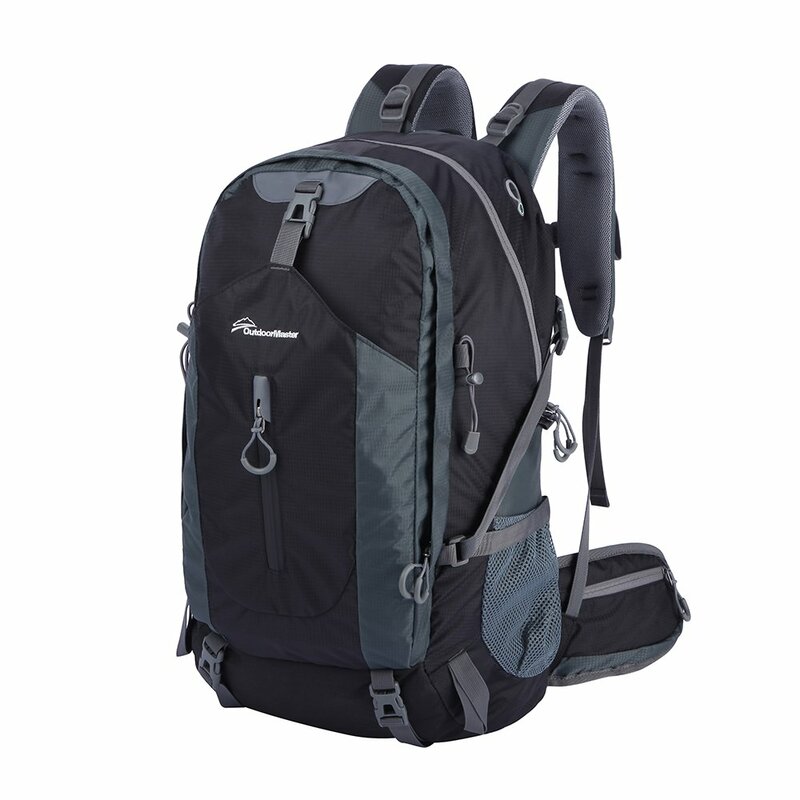 This backpack also is thin and tall which makes the weight evenly distributed causing your posture to be more up right. Also, this backpack has lots of space for anything you need to store in it. This work of art is a must need when it comes to reducing middle and lower back pain. This very backpack was rated 4.5 stars on Amazon by 1,535 buyers. Click HERE to find the best prices for the Teton Sport Scout. This backpack is just phenomenal in many ways. Not only does it have great storage space for any nook or cranny you need, it also has a waist and chest strap. These are necessary when it comes to middle and lower back pain because it relieves the pressure on your spine and allows your posture to be up right. This beauty also comes with a rain cover for those wet days, many pockets and futures, and a six month warranty. This backpack was rated 4.5 stars on Amazon by 774 customers. Click HERE to find the best prices for the OutdoorMaster. This backpack has it all. Large storing compartments, compression straps, and it's waterproof! This backpack is made with thick fabric so that it wont tear and will last for years. This backpack even has an American flag, making you a proud supporter of this great country! This backpack has a chest strap to relieve tension on the middle and lower back, causing one to feel good all day long. 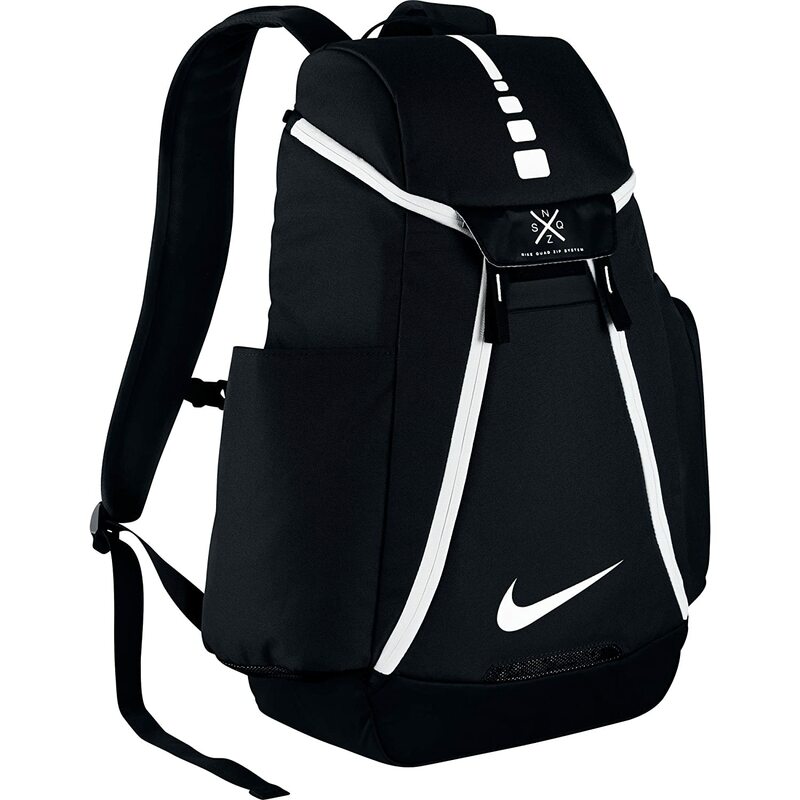 This backpack is not only sleek but its easy on your back, it is a must have! This backpack was rated 4.5 stars on Amazon by 173 customers. 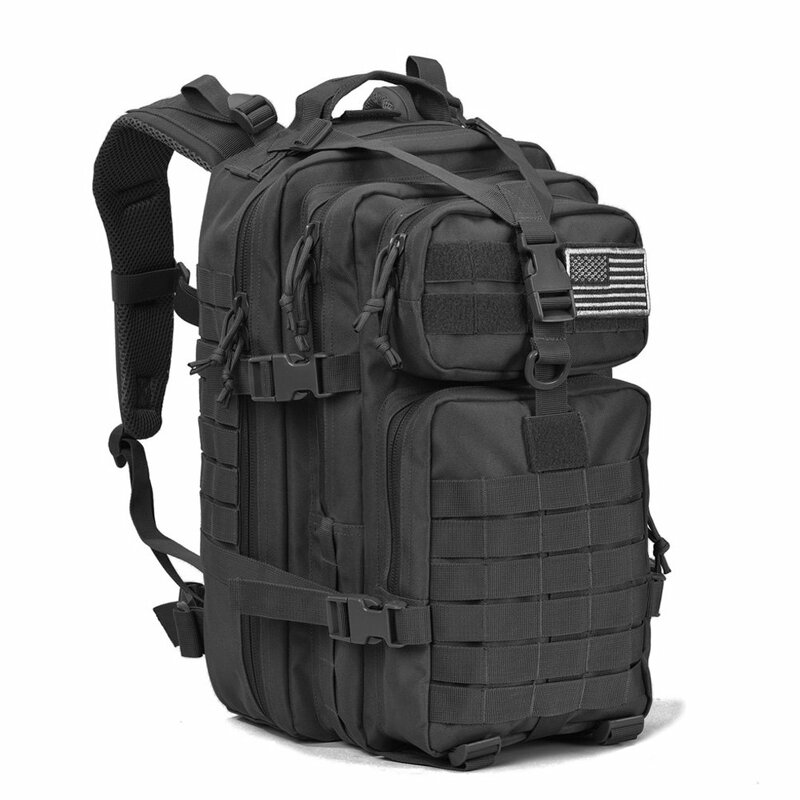 Click HERE to find the best prices for the Millitary Tactical. Clearly, I have displayed many different types of backpacks that prevent middle and lower back pain. Now yours your turn to take action and invest in what's good for you! Stop living life with back pain, and start living life pain free!